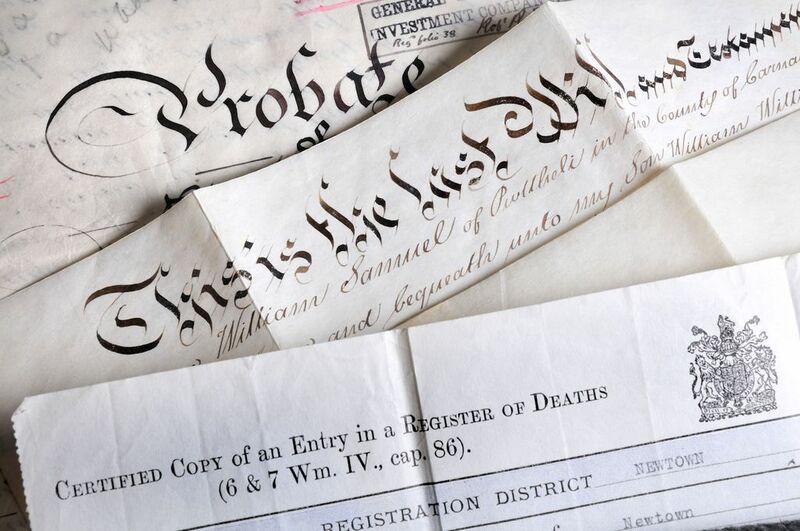 This week’s question: A court in Romania has ruled that a 63-year-old man whose wife had him declared legally dead after he spent 10 years abroad remains dead even though he returned and argued in person that he was very much alive. If this man were to write a book about his plight, what could he call it? Last week’s contest: The Edinburgh Zoo has suspended its panda-breeding program because pandas Tian Tian and Yang Guang have shown little interest in getting intimate. If Hollywood were to make a romantic comedy about two mismatched pandas who get thrown together, what could it call the film? THE WINNER: Lack of Basic Instinct Justin Glover, Petaluma, Calif.
THIRD PLACE: Much Bamboo About Nothing Jake Miller, Camp Hill, Pa.